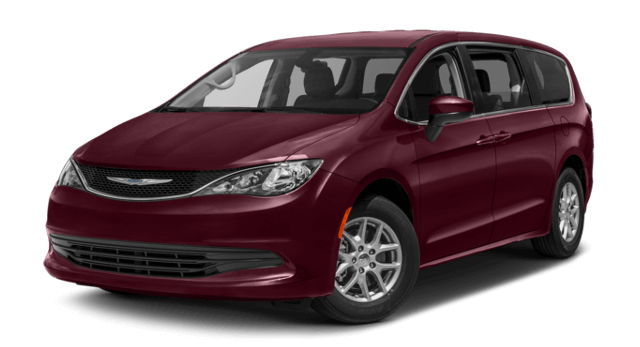 The 2017 Chrysler Pacifica is an all-new minivan that offers Shawnee and Tulsa drivers the power, features, and safety the demand for their families. To demonstrate the superiority of Chrysler’s new family member, we’ve compared it to one of current popular models in the minivan segment—the 2017 Honda Odyssey. 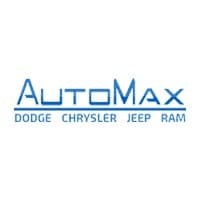 Look it over to see for yourself why the Pacifica was named a 2017 Car and Driver 10Best, and then stop by AutoMax Dodge to get behind the wheel of this all-new family hauler today. When it comes to keeping families safe, the 2017 Chrysler Pacifica is leaps and bounds beyond the 2017 Honda Odyssey. Not only can drivers opt for a state-of-the-art forward collision warning system to help prevent front-end collisions in the Pacifica, but they can also take advantage of crash mitigating braking–a feature that isn’t available on the Honda. The commitment to safety doesn’t stop there, either. To prevent rear-end collisions, the Pacifica can also be equipped with a rear-end collision system that makes use of the same collision mitigating braking system, as well as a cross-path warning system and GPS-enabled telematics that can notify emergency services and provide location details in the event of an accident. None of these features are found on the Odyssey. When it comes to getting your crew where they need to go, the Chrysler Pacifica has two ways to get the job done. First is a powerful 3.6L V6 engine the produces 287 hp—39 hp more than the Honda’s 3.5L V6 power plant. Next up is an industry exclusive hybrid powertrain with a 3.6L V6 and electric motor that not only offers 26 -hp but also gives drivers access to 30 miles of all-electric driving range. Chrysler has also built in regenerative braking on the hybrid to help recycle some of the van’s momentum for improved economy and reduced emissions, as well as a standard capless fueling system that reduces fuel evaporation for an even greener ride. The result is an overall EPA-estimated 32 mpg city and 33 mpg highway. 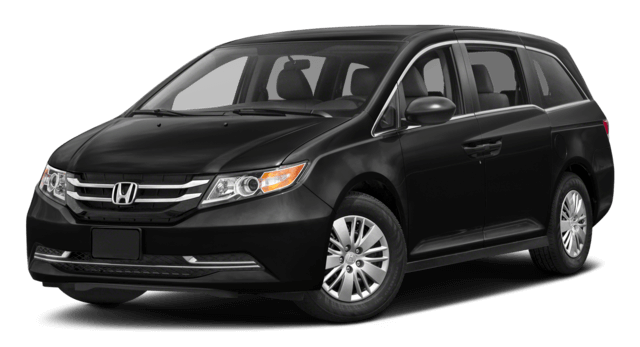 The Honda Odyssey’s traditional gasoline engine motor offers drivers just 19 mpg city and 28 mpg highway, according to the EPA. Test-drive the Chrysler Pacifica in Shawnee, OK Today!